Why pay more? We are $400.00 less than the same product from JPRO. This is the Isuzu Commercial truck factory software with JPRO DLA+ 2.0 Isuzu OBD2 cable. 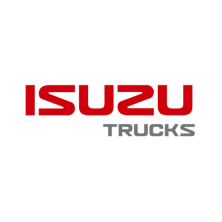 This is the factory Isuzu IDSS software that allow technicians to perform all the same tasks.